We provide very special packaging. 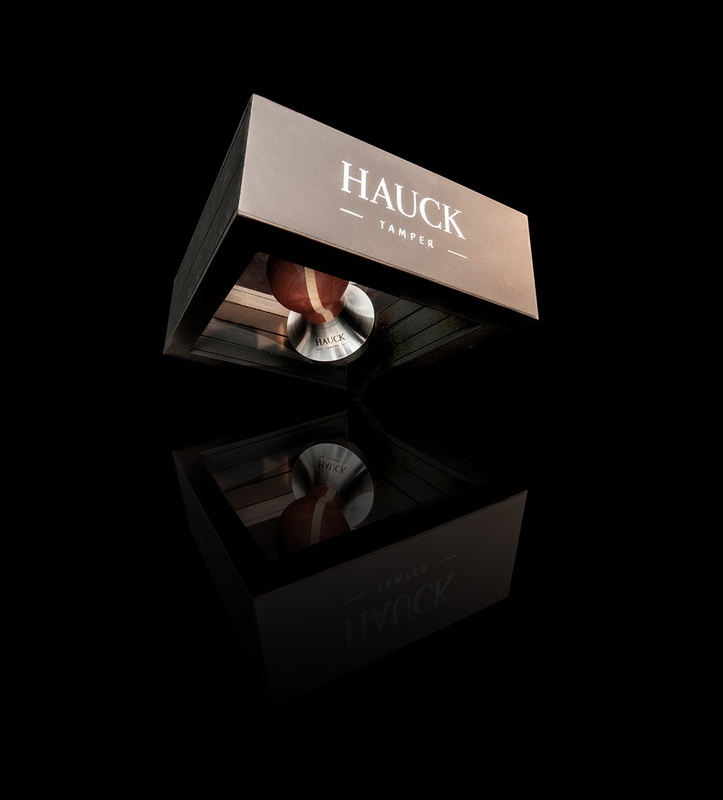 Not only the tampers themselves but also our packaging reflect the quality of our products. We deliver our tampers in special flotation packages. The packaging is a high-Tech product made of elastic latex foil combined with a wood frame that opens. Due to the unique effect of floatation, the packaged tamper becomes a beautiful presentation medium.